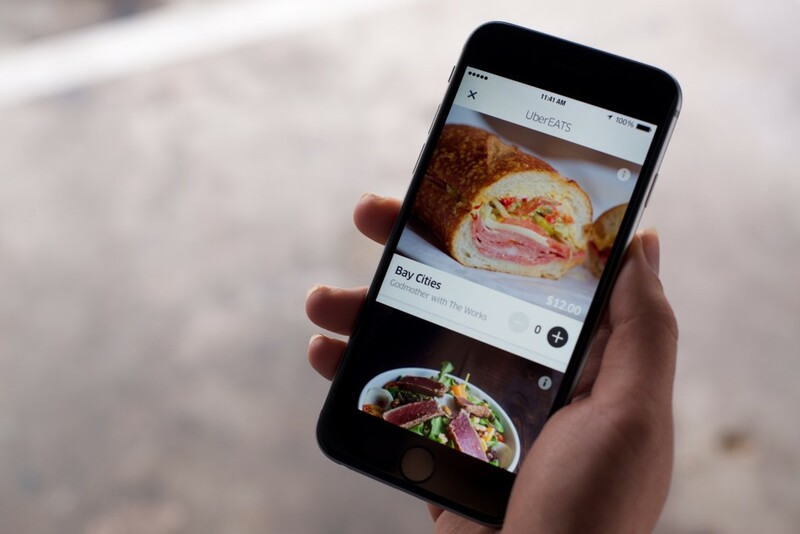 Uber expanded its food delivery service UberEATS to New York City and Chicago today. Uber said today that the positive response to the pilot of UberEATS (previously known as UberFRESH) in Barcelona and Los Angeles, led the company to take its competition for GrubHub, Seamless and other delivery services to a larger customer base. The first menu options in New York include an exclusive sandwich from American Cut, Kale Caesar salad from sweetgreen, and a steak sandwich from Num Pang. In Chicago, users can choose from the Pepito Torta from XOCO, Carne Asada Cemita from Cemitas, and other meals. In addition to adding New York and Chicago to the UberEATS roster, the company says it has added a brunch option to its Los Angeles menu. Customers in New York, Los Angeles and Chicago can access UberEATS through the current app by sliding over to the EATS option. Oh You Didn't Order A Sandwich?